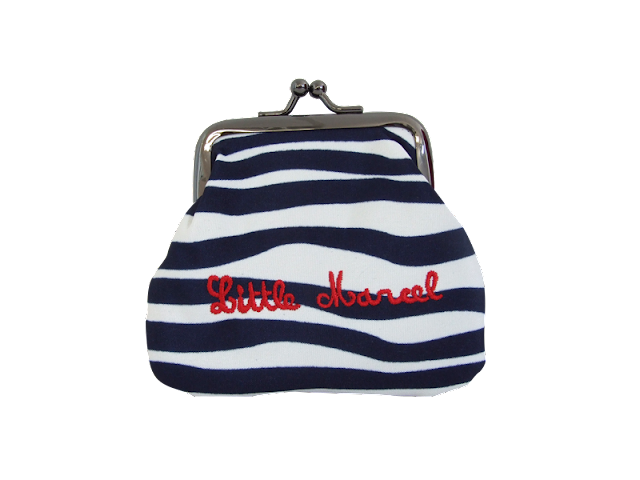 If you have a soft spot for the French nautical theme but cannot afford Jean-Paul Gaultier's trademark stripey designs, then look no further than Little Marcel as the solution to your fashion dilemma. Its winning clothes range is making waves (pardon the pun!) thanks to a geometrical delight of horizontal lines and stripes presented in bold statement colours set against the candour of its calligraphed logo. 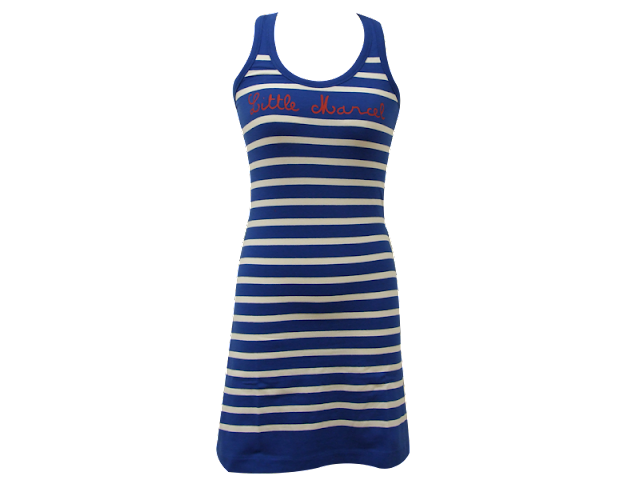 The brand is young (6 years' old), quintessentially French, instantly recognisable, and already high on the French beachwear establishment league. 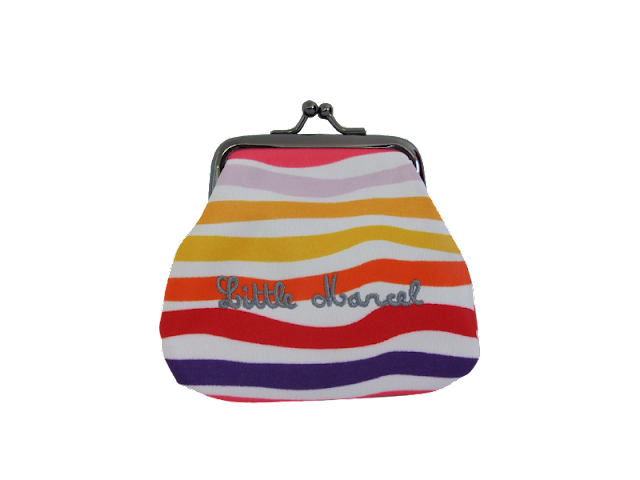 Little Marcel describes itself as 'intemporel & ludique' (timeless & playful), and its fresh approach to all things stripey across its womenswear, menswear, kidswear and accessories collections makes it one step ahead of fashion, year on year. Ladies, do yourself a favour and don't let the likes of Trinny and Susannah spoil your fashion fun with their fashion rules (horizontal lines are said to make you look fuller in figure), and instead revel in your curves and feminity. 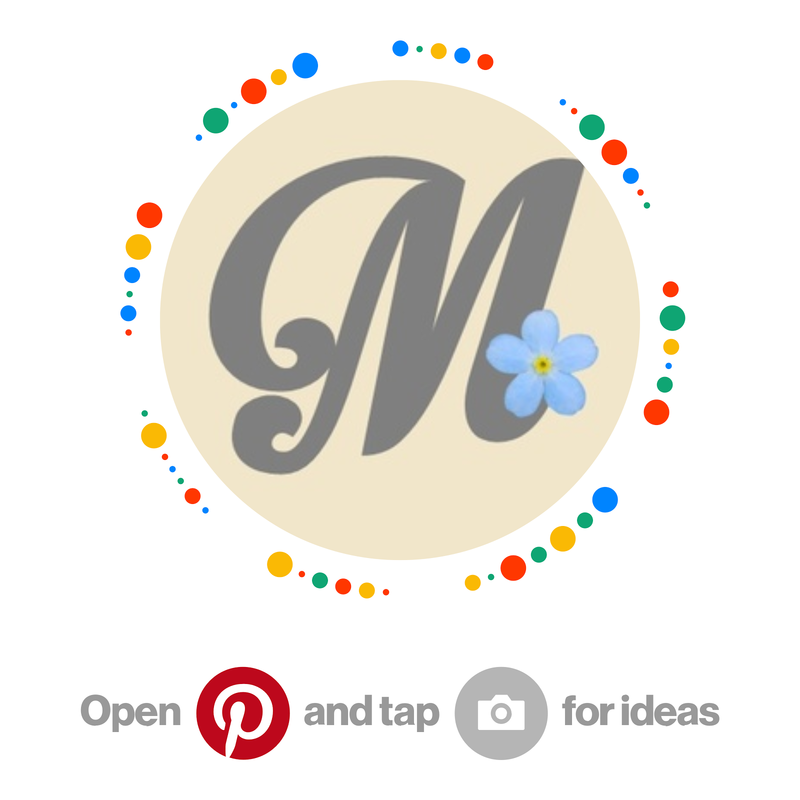 Little Marcel's clothing shapes are body-flattering. Its close-to-the-body lycra Summer dresses will reveal the vampish Pamela in you, while the demure flapper styles will exude the Louise Brooks in others, while 1950s pin-up nostalgics will funk up their wardrobe in a twirl!